The art of paring virgin oil offers a world of discovery. Each Extra Virgin Olive Oil type can be used in different preparations and ways to experiment with the best food and oil combinations. Which variety of Olive Oil suits best for each preparation? Enjoy it in ceviches, hearty vegetables, fresh or boiled salads. Use it in sauces for any type of white meats, fish and seafood. Enjoy it in any egg preparation, scrambled, sunny side, among others. Try it in baked dishes, as a butter substitute. Dare to use it to top your ice cream. Get the best out of red meats. Use it as a base for stews. Try it in sautéed vegetable or wok stir-fry recipes. Get the best out of prepared meals, adding a special touch to your food. Use it in cooked preparations, red and white meat and fish. Boost the taste of any type of cheese, tapas and dishes. Improve your fried food frying with Extra Virgin Olive Oil! 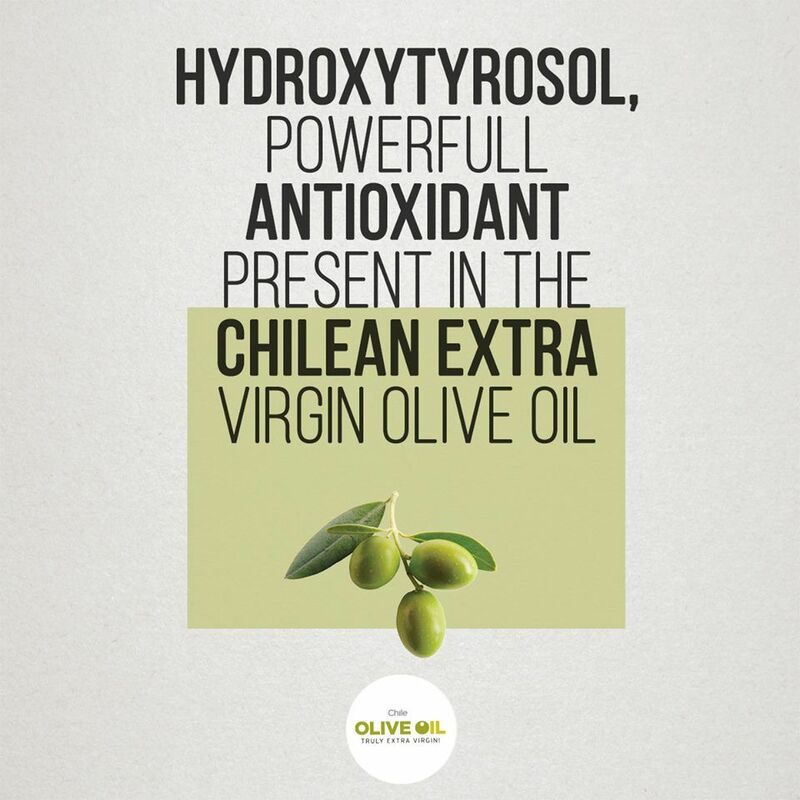 Did you know that when you fry your foods in Extra Virgin Olive Oil they don’t loose their nutritional values? 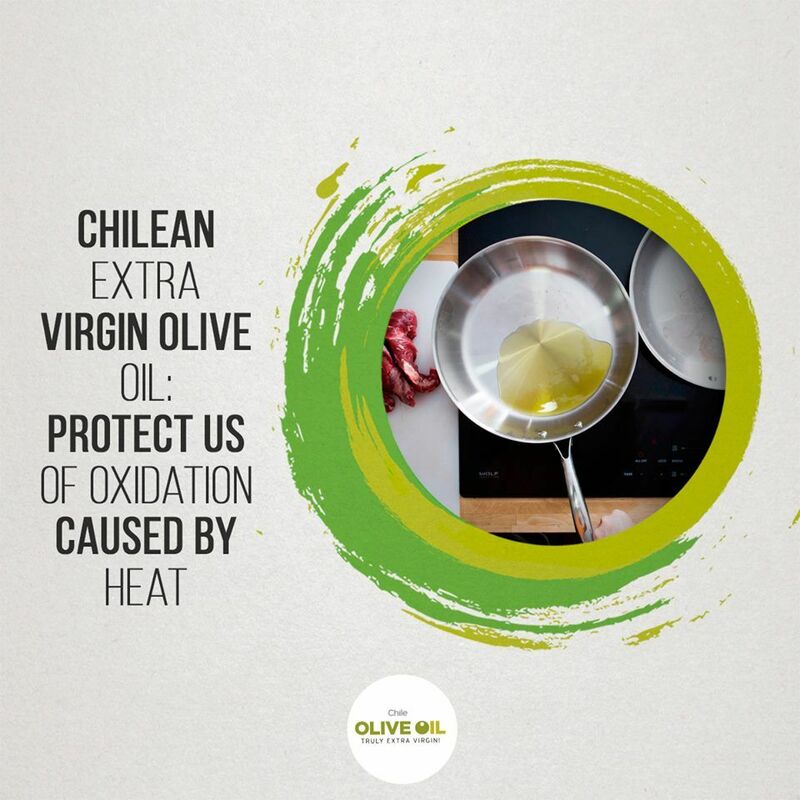 The EVOO endures high temperatures, which means it preserves all of the nutritional values of food, at the same time that it adds other values such as phenols (natural antioxidants). The Research group of the Institute of Nutrition and Food Technology in Granada University has proven that the intake of olive oil can modify the composition of the membrane of the mitochondria. This process makes it more resistant to the aggression of free radicals, which means the organism is more resistant to growing old. 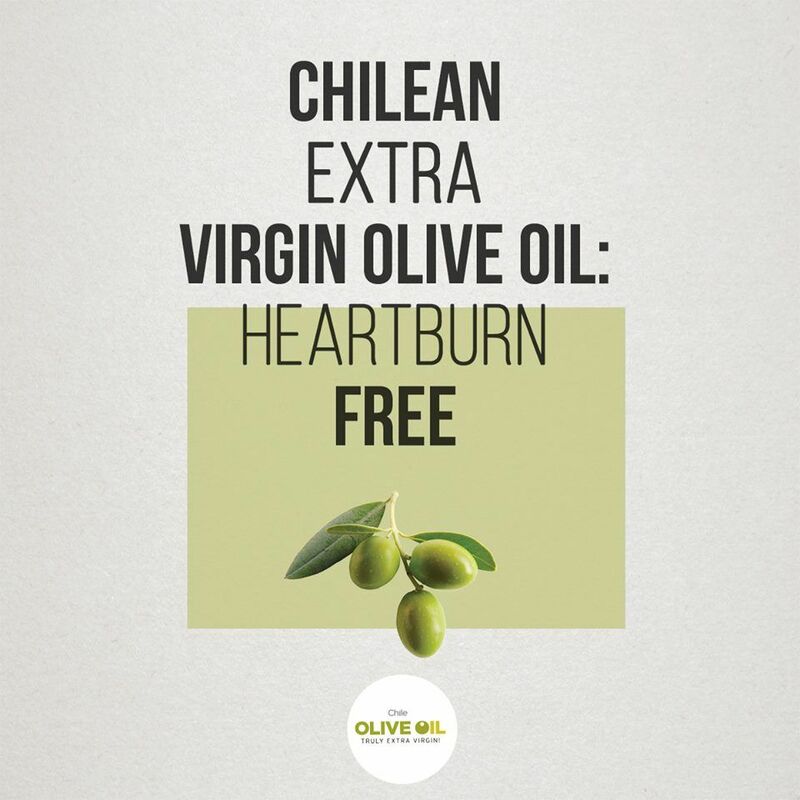 Adding Extra Virgin Olive Oil to any food creates a protective layer inside the stomach, which avoids the adherence of alcohol to the stomach’s walls. Aiding against that unpleasant feeling. A sweet recipe, easy to make and perfect for your kids who need healthy energy on breakfast. Have you heard about olive oil flan? Surprise your guests with this tasty appetizer. Share it with your friends, we are sure you will inspire more than one. 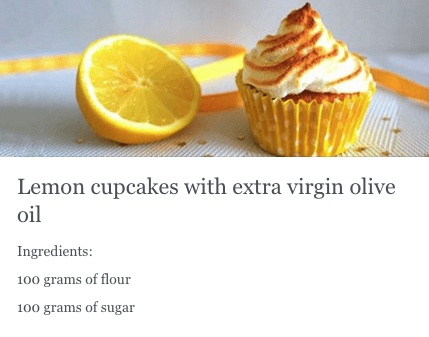 Delicious recipe, ideal to complement with any food.